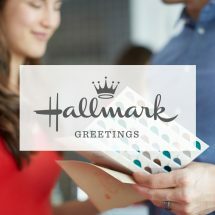 Hallmark Greetings offers a wide range of greeting cards, gift wrap and related products in more than 100 countries and 100,000 retailer rooftops worldwide. 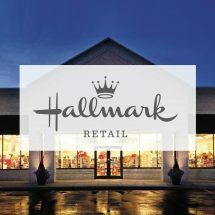 Hallmark Retail includes more than 2,000 Hallmark Gold Crown stores in the United States, Canada, England, Ireland and Scotland. 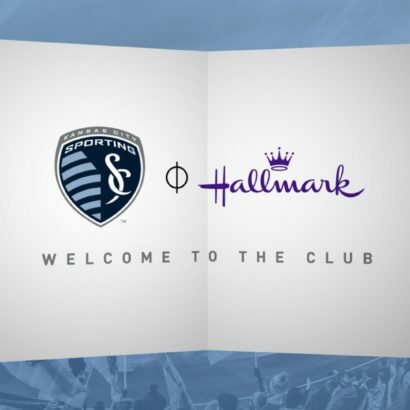 Products are also sold on hallmark.com. 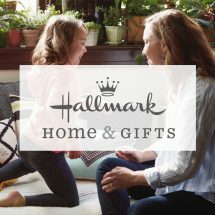 Hallmark Home and Gifts offers a broad array of home décor and gift products. 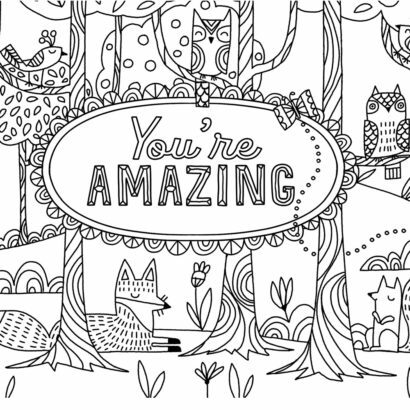 Crayola sells a range of art materials and toys designed to spark children’s creativity around the globe. 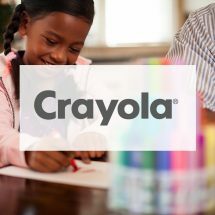 It also operates Crayola Experience attractions. 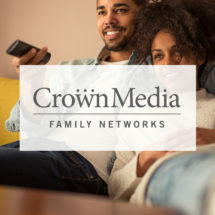 Crown Media Family Networks operates Hallmark Channel, Hallmark Movies & Mysteries, and Hallmark Drama, three 24-hour cable networks, in addition to the e-books division of the Hallmark channels, Hallmark Publishing, and Hallmark Movies Now, a subscription-based streaming service. 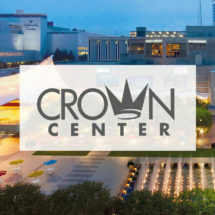 Crown Center is a real estate development company that manages the 85-acre hotel, office, entertainment and residential complex surrounding Hallmark’s world headquarters in Kansas City, Mo.